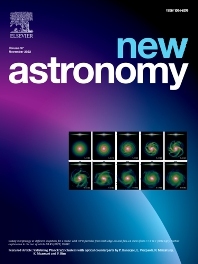 New Astronomy includes full length research articles and review articles. The journal covers solar, stellar, galactic and extragalactic astronomy and astrophysics. It reports on original research in all wavelength bands, ranging from radio to gamma-ray.